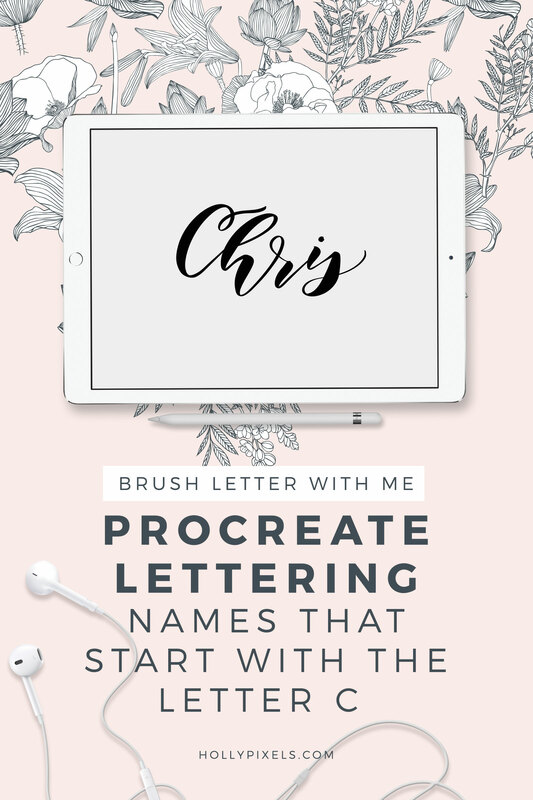 This Procreate Saturday is a Brush Letter with Me Series. We’re going to do these often so you can have visual learning on how I brush letter on the iPad Pro using Procreate. This week we’re going to letter names that begin with the letter B. Visual learning is how I improve. Is it the same for you? Using this technique you can watch me letter names that begin with the letter “B” and pick up on some stroke techniques. I’ll also be showing you how to apply some bounce lettering to names to give them a more fun flow. Procreate lettering is super fun and easy. 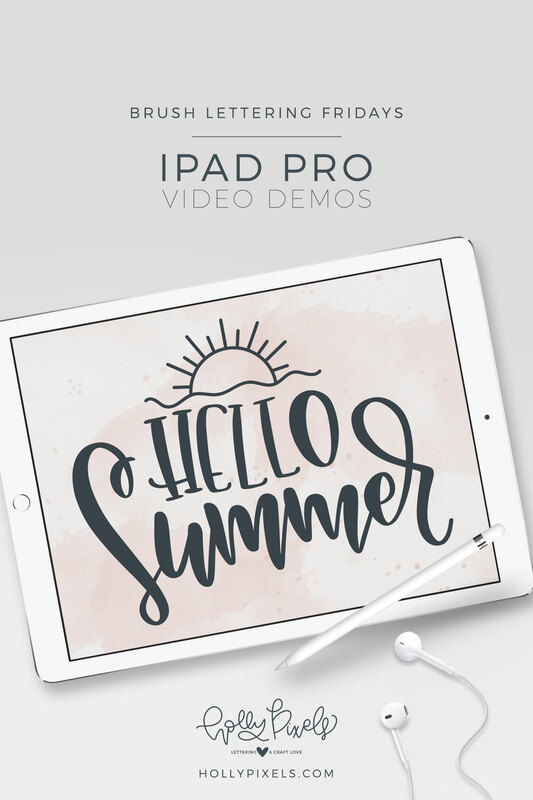 Demoing my process helps you see how I write things and get my lettering polished. Feel free to let me know what you want to see! 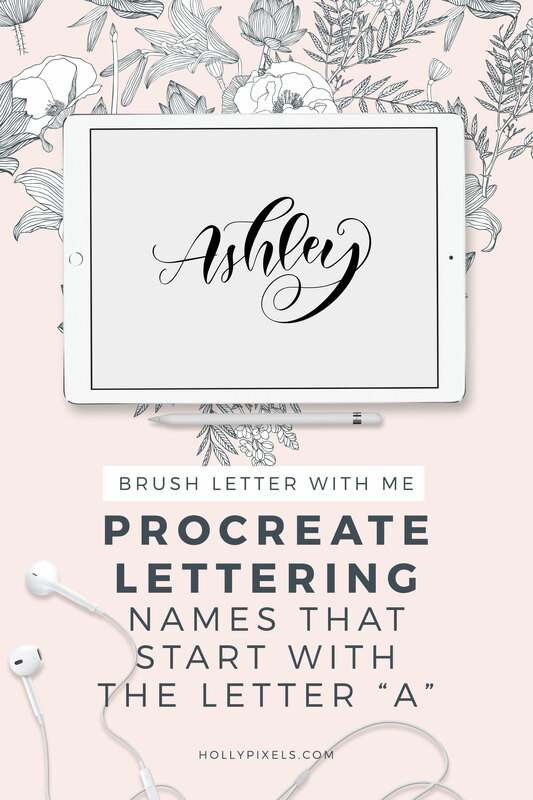 Watch my brush lettering video below and subscribe to my YouTube channel!